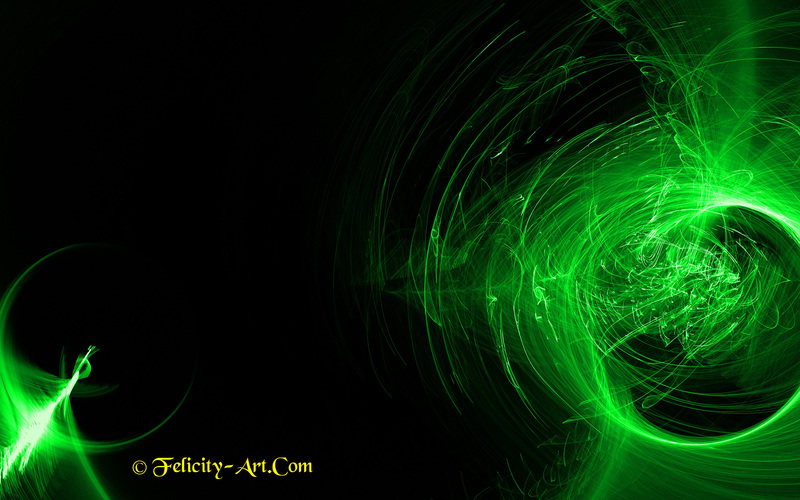 Felicity Art – Daily Image – Digital Art to be used anywhere! Happy Chanukka from Felicity Art! On December 10 we had a wonderful group of very creative children - making "Chanukkia"!